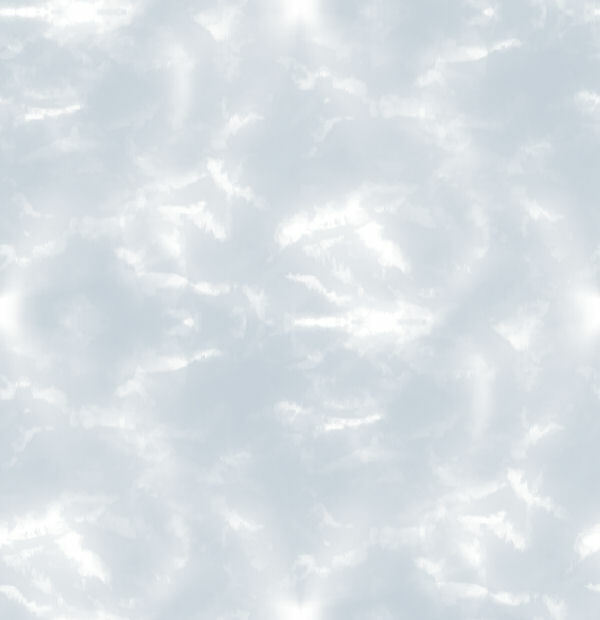 Met je DVAR linken naar X reflectors en ircDDB gateways! 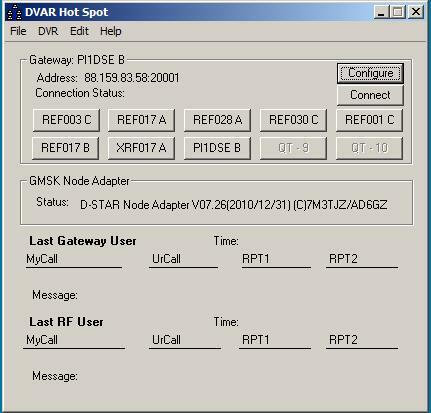 1 Go to the windows program files where the DVAR software is installed. 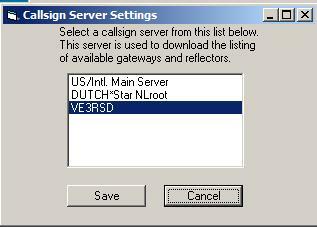 server select VE3RSD and save it. Port A save it to a free push knob. Met dank aan Art VK4GO voor deze informatie.